First, a very big THANK YOU for choosing to support our comedy web series, Adversity. We have raised over $23,000 so far which is almost 60% of our goal. We are deeply humbled by the support from our contributor's generosity and are very excited to bring this project to life. Social media thank yous are still going out and we're working on delivering those awesome perks! We are in the midst of pre-production with shooting slated to start in mid-June. But we still need to continue raising funds for the post-production process, including editing, music, and sound. We're filming a total of ten episodes this summer/fall and now need your help with raising finishing funds. This is a GREAT opportunity for you to help us make TV magic. So JOIN US on our quest to make Adversity. Eight writers in a TV network diversity program, designed to cater to PC culture, compete for a staff position while being led by a racist, washed-up exec left over from the days before cable. 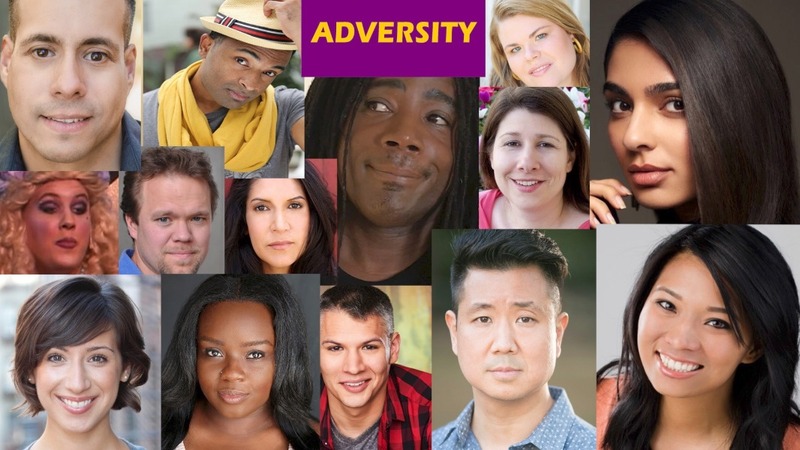 Adversity is a web series about diversity starring a cast that is 66% people of color and almost half female. To date, the crew is 73% women and 55% people of color. It's not hard to be an inclusive project, even if Hollywood seems to think otherwise. We're excited to give people of all types the opportunity to excel. This project is about diversity in every way! This offbeat, shameless comedy follows the lives of eight diverse writers vying for a staff writer position on a television series at United Broadcasting Station (UBS), a once-prominent, but now-declining dinosaur network. Morty Fischbein, network executive in charge of multiple Emmy-winning shows from the 1970's and 1980's, has finally been demoted down to Head of the Diversity Writing Program, as the UBS legal team fights the many lawsuits filed against him for discrimination and sexual harassment. His new position disappoints the diverse writing mentees, who expected anyone but an old white racist guy. Unfortunately, they’re in for an even bigger shock when the final mentee arrives – a seemingly straight, seemingly white, seemingly male writer. But the original seven mentees scheme to figure out how this white guy got in, and at least it takes their minds off of the disaster program they find themselves trapped in. As the series progresses, the writers become a kind of dysfunctional family, with all the positive and negative aspects that imply. Your generous support will be used to help us pay for our 12-member cast, equipment rentals, music, all post-production services, as well as festival fees. 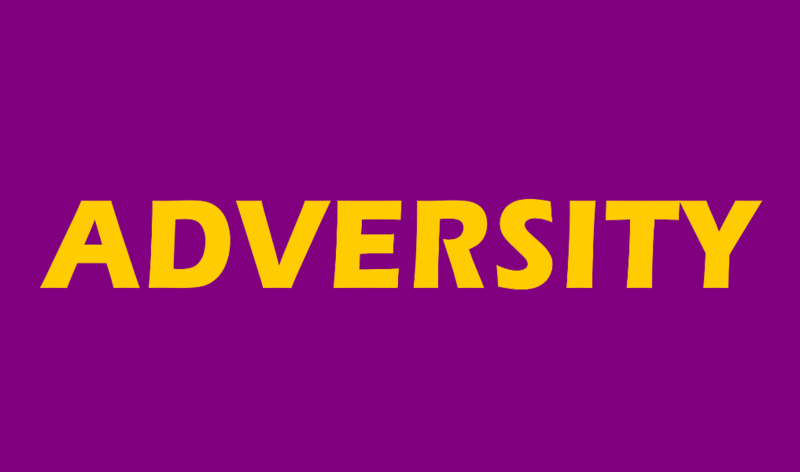 ADVERSITY, a comedy web series starring Enrico Colantoni of "Just Shoot Me and Veronica Mars." 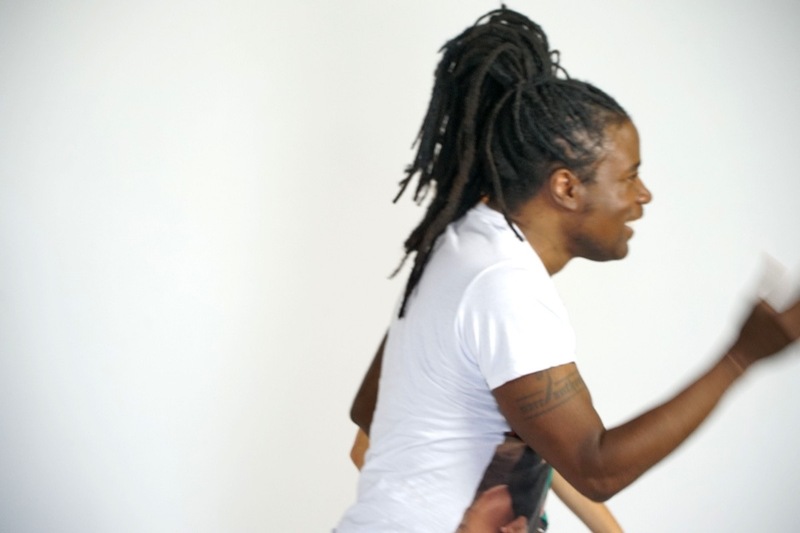 is seeking ACTORS and DANCERS for fun shoot scheduled Tuesday, July 24, in Los Angeles. All ages, all ethnicities, all body types, all gender identities and DRAG PERFORMERS are encouraged to apply!